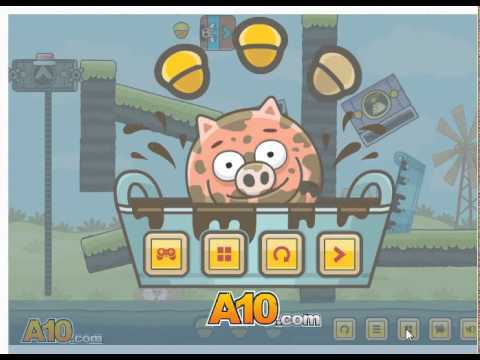 Get the Piggy in the Puddle in this new game which has many puzzles to complete and several levels to finish. Come on and let the swine roll on the platform. Must collect and gather acorns as well use a few other animals who have ability to affect the piggy to guide it successfully to the destination he needs to reach. 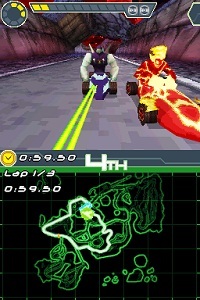 Much fun is waiting for you in this game. Only the mouse is your control so use it effectively. In this game, the piggy is not so happy, he is sad and want to be made happy by helping him get dirty as he is too clean and he doesn’t like to be cleaned. The character wants mud bath, but he doesn’t know how to get that bath. Are you able to help him out? Get ready and help.